Welcome to FoulWeatherGear.com, your source for waterproof jackets, trousers, and more for your next adventure on the water. 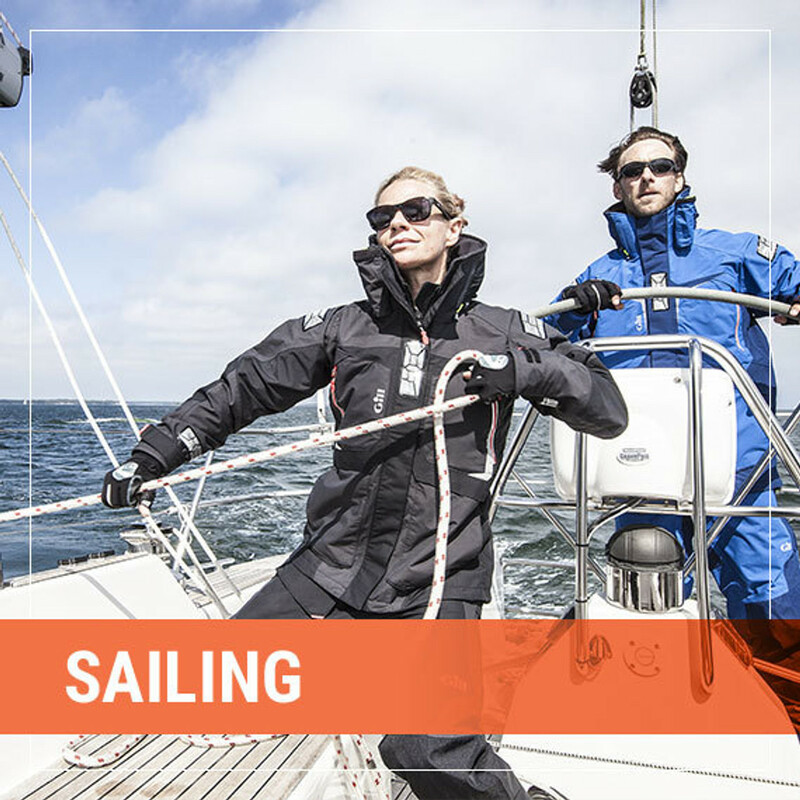 Proudly outfitting sailors, fishermen, power boaters, and marine enthusiasts since 1997 and offering top rated sailing clothing and foul weather gear from Gill, Zhik, and Helly Hansen for men, women, and juniors. Whether you're heading out for a quick cruise around the harbor or heading off on a round the world journey, trust the experts at FoulWeatherGear.com to keep you dry and comfortable. Shop online or give us a call today. FoulWeatherGear.com is dedicated to providing a top notch purchase experience. Shop with confidence on our secure web store, enjoying free shipping on orders over $80.00 and easy access to expedited shipping options when your order is time sensitive. Our team processes orders quickly, typically shipping within one business day. Worried about getting the right fit? We offer a flexible returns and exchange program so you can make sure your gear purchase works for you. Orders can be returned or exchanged within 30 days for full refund, and all exchanged items are eligible for free shipping when sent back out to your door. From browsing online to heading out on the water, FoulWeatherGear.com is committed to ensuring your satisfaction through every step of your shopping experience. 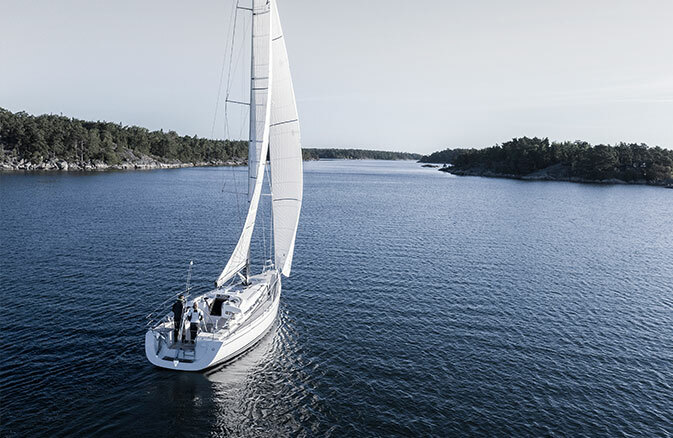 We are always looking for the best, new sailing gear to offer our customers, and continually improving our systems to better serve you. Our team of marine professionals is available from via phone and email from 9am-5pm Pacific Time during the weekdays to help answer any questions you may have. Let us help you make the most of your time on the water.